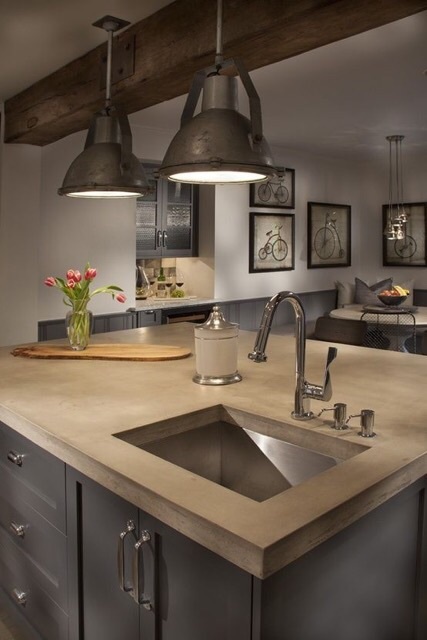 I have fallen in love with concrete worktops for a kitchen. The finish i personally think looks fantastic and can go with a real farm rustic look or the complete opposite, a ultra modern kitchen. Changing the worktops of a kitchen can give the kitchen a whole new look. Check out this link to a company that makes eco friendly and sustainable concrete worktops along with many other pieces. Whats the feedback from the general public on this kind of work top ? please add your comments below, if you would also like to subscribe to my blog then you can also do that at the bottom of this post.